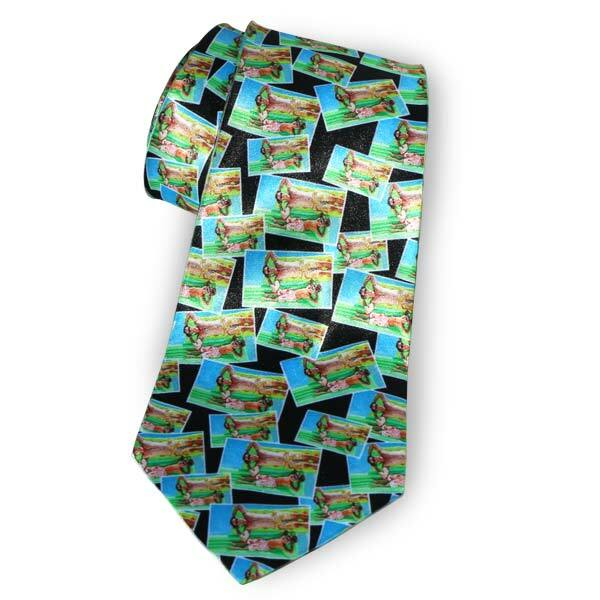 Photo neck ties are a fun way of dressing up any formal outfit with a personal touch. Just select a favorite picture, upload it to Print Shop, drop into place using our custom gift builder and place your order. It’s that simple! Furthermore, our personalized ties are ideal for any gift giving occasion. Make a truly unique gift that comes from the heart using a loved one’s favorite photo. Don’t forget about including a personalized greeting with your gift too! We offer two sided photo cards and folded greetings that make the perfect accompaniment to any gift!